Despite apparent effectiveness in the mid-term elections, it remains unclear if adversary behavior has changed over the long term. U.S. efforts to head off cyber events and impose consequences on adversaries has worked, at least in the short-term, the head of U.S. Cyber Command told Congress Jan. 29. However, it is unclear if that success will change the way enemies act in the long run. 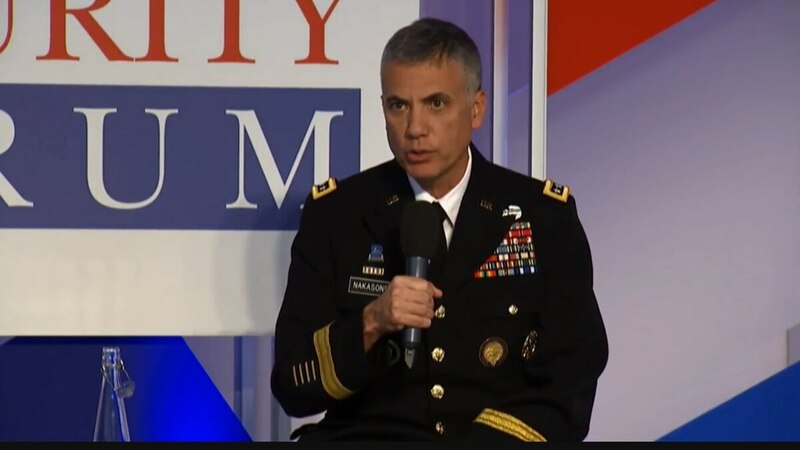 Gen. Paul Nakasone, commander of U.S. Cyber Command and director of the National Security Agency, pointed to the relatively quiet midterm elections as a success story for the government in deterring foreign influence, which officials said was targeted by foreign entities. Nakasone appeared before the committee in his role as director of the NSA. During questioning, Sen. Ben Sasse, R-Neb., referred to Nakasone’s confirmation hearing in March 2018 before the Senate Armed Services Committee when he asked if the Russians or the Chinese should worry about a U.S. response as a result of their hostile cyber activity toward the United States. Nakasone, at the time, noted that adversaries did not fear the United States, had not seen a response and had not changed their behavior. In fact, at the time, Cyber Command leaders had noticed they needed to alter their approach in cyberspace given the brazenness of adversaries and the change in the cyber landscape. Lt. Gen. Paul Nakasone, in written testimony before the Senate Armed Services Committee, outlines the progress both the U.S. and adversaries have made in cyberspace. Persistent engagement follows the idea that it is necessary to have constant contact with adversaries in cyberspace, and to do so often in ways that are below the threshold of war. Defending forward, meanwhile, appears to be the notion of offense for defensive purposes. Think of fighting the cyber battle on someone else’s turf as opposed to fighting it at home. Tactically, this means gaining access to adversary networks or infrastructure to get insights into what they might be planning. These new paradigm shifts combined with new authorities provided by the executive branch and Congress have made a difference, officials have said. The New York Times reported in October that Cyber Command had individually targeted Russian cyber operators ahead of the 2018 midterm elections to deter them from spreading misinformation a la the 2016 presidential election.